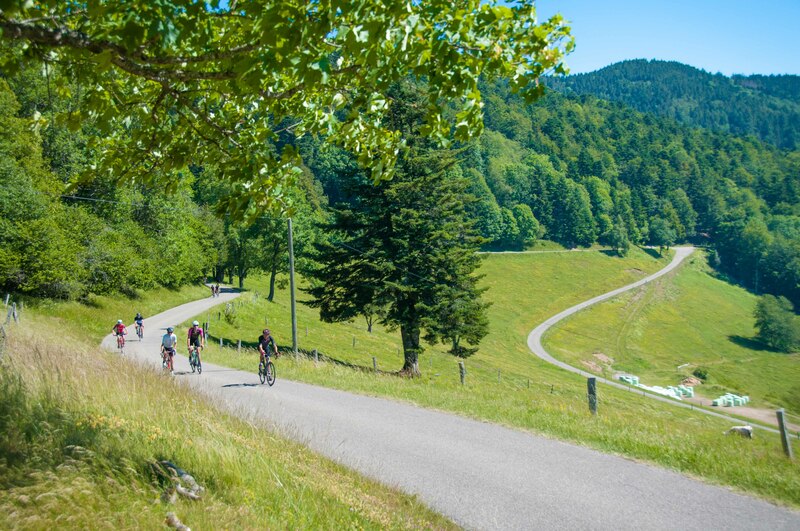 L'Alsacienne, a new international cyclo-sporting of mountain, will enable you to confront your to the Vosgean peaks of the Tour de France. Three courses, identified like most challenging of France, are proposed at the beginning of Cernay. 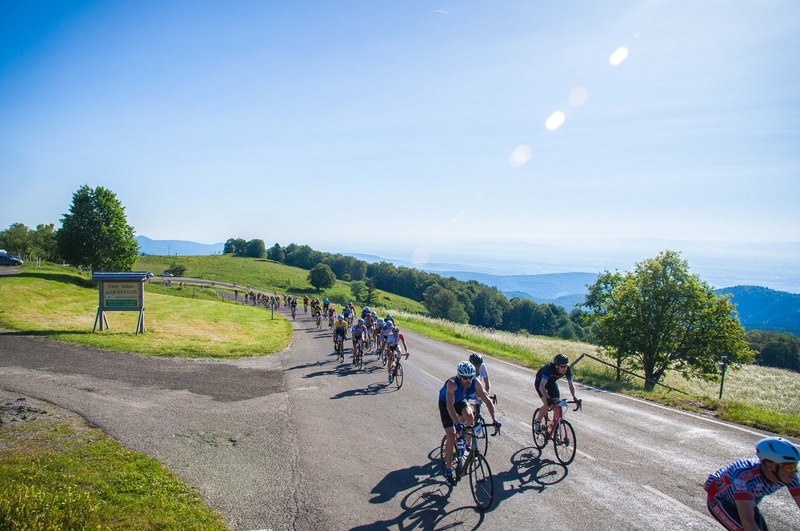 Commentaire court EN: L'Alsacienne, a new international cyclo-sporting of mountain, will enable you to confront your to the Vosgean peaks of the Tour de France. Three courses, identified like most challenging of France, are proposed at the beginning of Cernay.